This entry was posted in Finding an Agent, Getting Published, Links and tagged author platform, book proposal, finding an agent, platform, writing Do's and Don'ts. Thanks for the heads-up, Rina! I fixed the link. 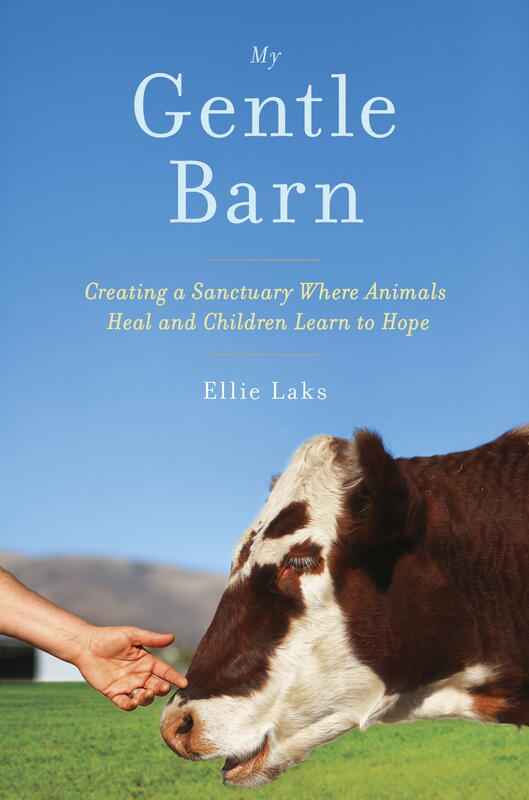 Nomi Isak is the collaborative writer on Ellie Laks’s memoir. Click image to order now!